The locations included Gahlot’s residence and offices of two firms that are owned and run by his family members. 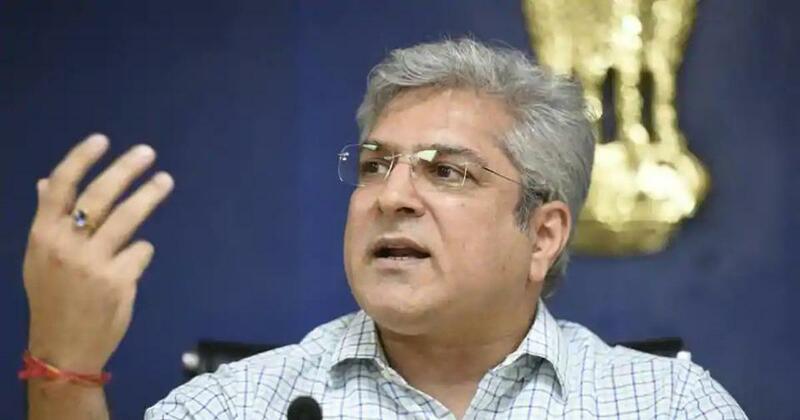 Officials of the Income Tax department on Wednesday carried out searches at 16 locations linked to Delhi minister Kailash Gahlot in the national Capital and Gurugram in connection with an alleged tax evasion case, ANI reported. The multiple premises included Gahlot’s residence, Brisk Infrastructure and Developers Limited and Corporate International Financial Services Limited. The investigation into alleged tax evasion is against the two firms, which are operated and owned by the Gahlot’s family members. Multiple transactions and alleged under-reporting of profits led the tax department to begin an investigation against the companies’ promoters, officials told PTI. 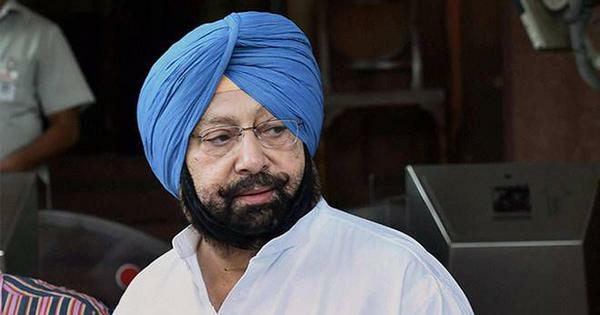 Gahlot, an Aam Aadmi Party leader, is Delhi’s minister for transport, law and revenue. He is the legislator from Najafgarh Assembly constituency. Chief Minister Arvind Kejriwal alleged political vendetta behind the raids. He said nothing had come out of the raids that were conducted at premises of Delhi Cabinet ministers Satyendra Jain and Manish Sisodia. “Before the next raid, you should apologise to the people of Delhi for harassing their elected government,” Kejriwal said. “No matter which agency Modi and Shah send after us, we will not be intimidated and continue to serve people in Delhi,” said Atishi.